Your roof is under year-round assault from rain, sun, wind, ice, hail and snow. 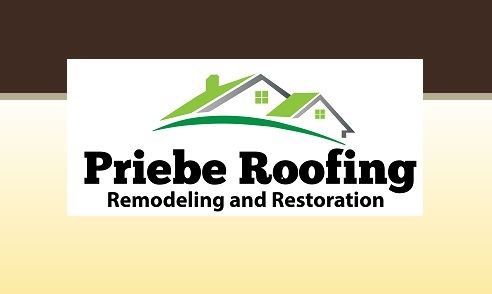 Priebe Roofing and Restoration can help protect your most important asset: your home. Your best offense against this ongoing onslaught is a good defense: regular maintenance. Keeping your roof and gutters as free of debris as possible is critical to the integrity of any roof system.